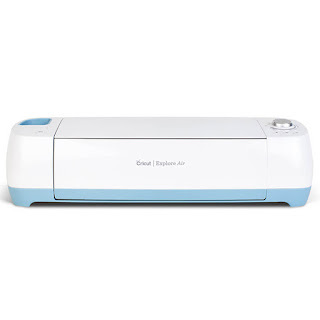 Do you have a Cricut machine (Cricut Maker or Explore) and aren't sure how to get started? Come take a class with Instructor Tammy and let her increase your comfort level with your machine! 1) Either a laptop or iPad with Design Space loaded, prior to class, and ready to use. They must know their username and password. 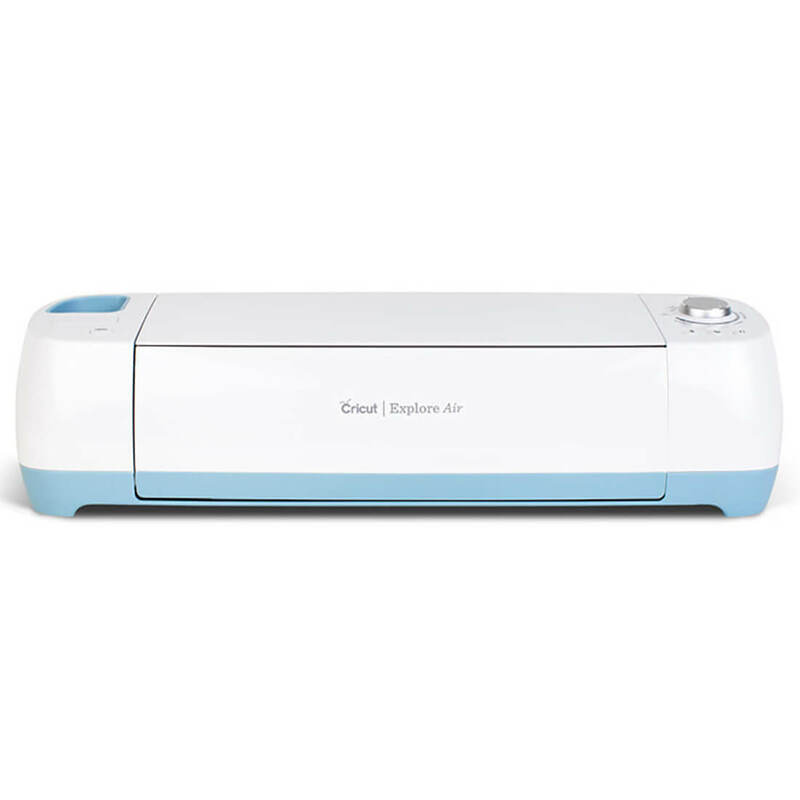 2) CrIcut Air or Maker machine, with a regular blade installed. Machine must be set up prior to class. 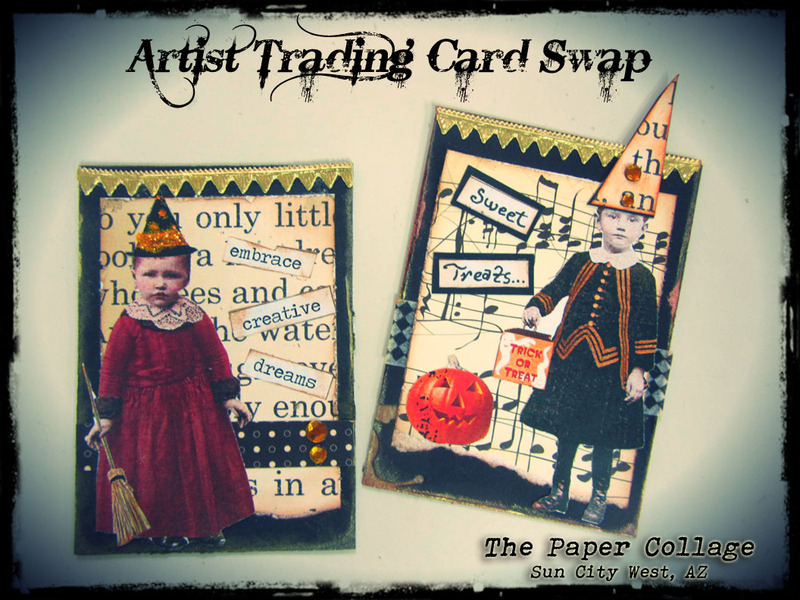 Participants will use their newly learned skills to create a card in class. 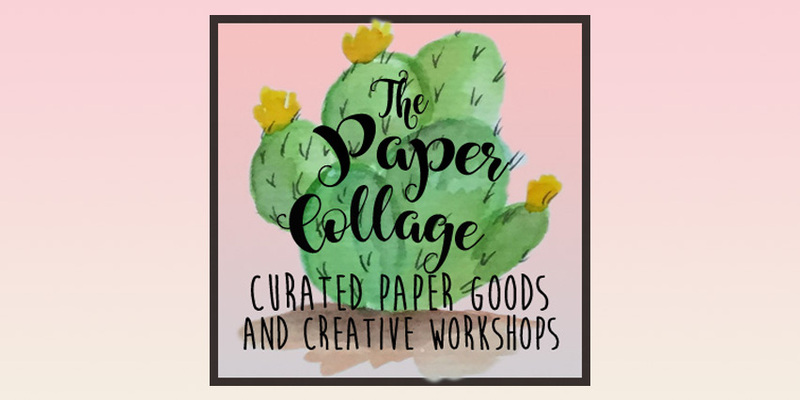 Materials for card will be supplied by the instructor.